With the Eleventh Doctor becoming entangled in the affairs of Churchill and having come face-to-face with Hitler during his travels, it’s now common knowledge that he was involved in fighting the good fight during Second World War. 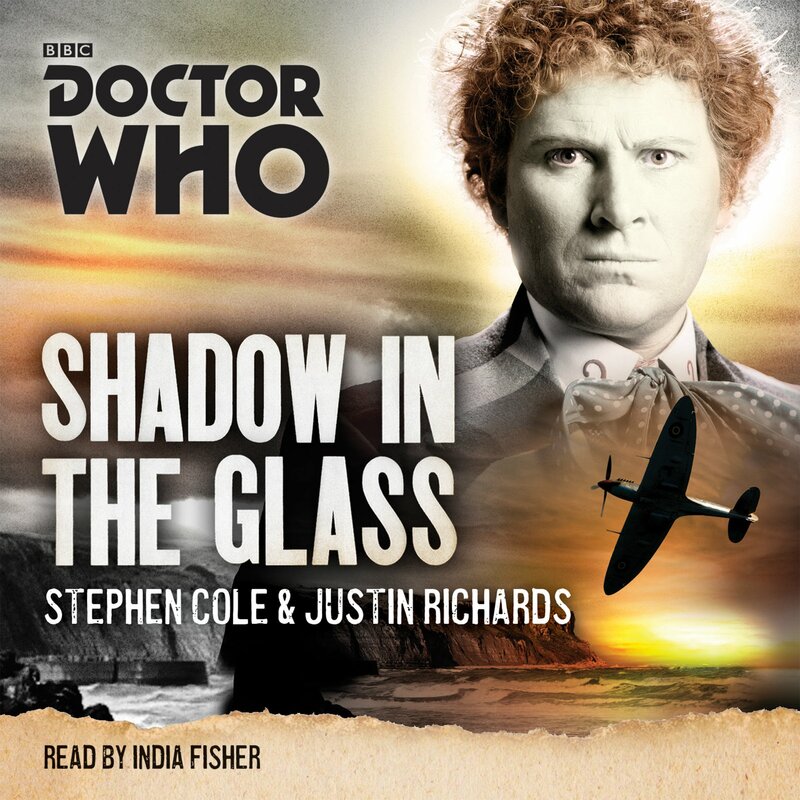 However, while the Doctor’s first encounters with both the Allies and the Forces of Darkness haven’t been charted yet, in Shadow in the Glass, one of his earlier forays into the thick of the conflict, he and the Brigadier finally “solve” the mystery of what happened to the leader of the Third Reich. 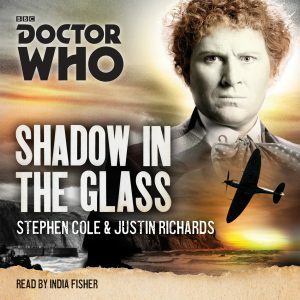 Beginning with the downing of a UFO over the English countryside in 1944, and a rather grisly discovery, made by Russian soldiers, during the final assault on Berlin, Shadow weaves a deliciously tangled and twisting tale whose tendrils stretch from the closing moments of the war to the beginning of the millennium. Bursting with conspiracies, clandestine Nazi plots, secret history, outlandish occult practices and hidden alien agendas, it’s a story that argues (quite convincingly) that you can’t escape “destiny”. That time is a cruel mistress whose agenda is fixed and that no matter how hard you fight against it and try to alter it, the outcome will always be inevitable and immutable. And when the Doctor and the Brigadier, along with a plucky journalist friend discover the truth about the crashed spaceship and stumble across the fascist scheme, they end up traversing time and continents in an attempt to ensure that they save the world from both.